और Pics At the 25th Annual Bug Fair!!. . 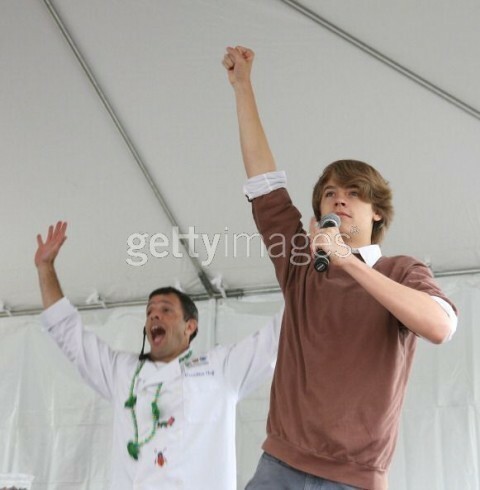 Wallpaper and background images in the Cole Sprouse club tagged: cole sprouse.